With 40 years in the garden center industry, Steve became the Financial Tracking Officer for The Group after selling his own garden center which he and his wife Bonnie started in 1984. His main area of interest has always been focused on the financial side of the business which he has developed into a number of systems and programs aimed at helping garden centers in The Group get a better grasp on how money moves through their business. One of Steve's main roles is the management of the Weekly Department Review Report (WDR Report) which tracks the weekly sales of participating Group centers in 25 categories. 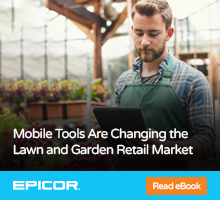 This industry exclusive allows garden centers to compare their weekly sales, average sale and customer count with similar centers reporting as Sales & Regional Groups as well as with all reporting centers. Nowhere else in the garden center industry is this service available. Steve's weekly sales analysis is a wrap-up of sales, promotions and weather impact that is used by Group centers to keep their employees in touch with more than just their immediate surroundings. An additional financial service from Steve available to Group centers compiles gross margins and inventory turns by category into an easy to follow report that identifies areas of financial concern. The Financial Ratio Analysis Report quickly and accurately shows which products/departments/categories need attention in order for them to contribute to the company's financial success. Pricing, inventory levels, display space and labor needs can then be changed if necessary, which could yield a dramatic improvement in the company's end-of-year profit results. This Group exclusive takes the guesswork out of product line and department's true value, can be performed through phone/fax/email and does not require a company to have a POS system. Steve is a regular presenter at Group workshops on topics dealing with a variety of financial issues and is available to assist garden centers in The Group with their individual financial tracking needs. 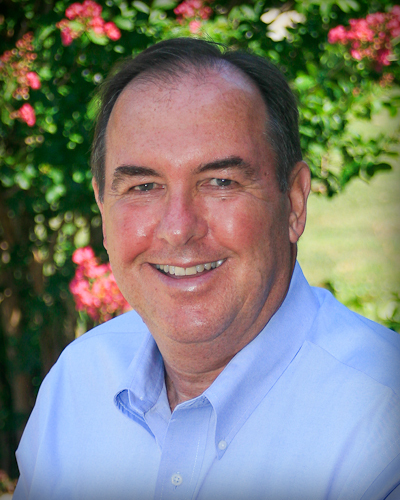 He is the creator of the Financial Basics of Garden Center Retailing Workshops Series, presented by The Garden Center Group and Steve Bailey Consulting.